You will see a variety of mulches available for sale in garden centres which will include both biodegradable and non-biodegradable mulches. If you have more than a couple of square feet to cover, buying mulches will make a hole in your pocket – the purpose of this article is to save your money by suggesting ways you can make or source your own mulches. One of the most popular mulches are wood chippings which are both aesthetically pleasing and functional. You can easily make your own chippings with a garden shredder . Even if you don’t have your own branches to shred, you should be able to source some from friends or neighbors. 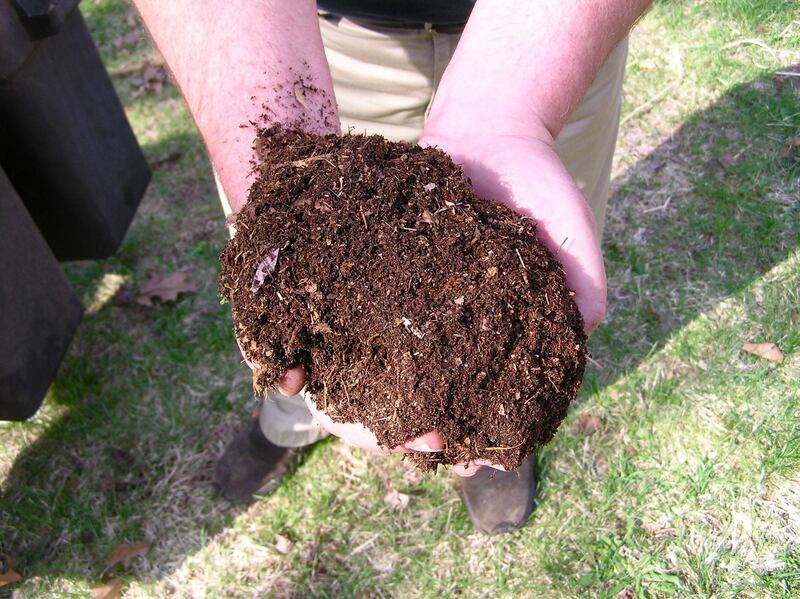 Instead of chucking your grass clippings onto the compost heap, you can use them as a fantastic fertilizing and protective mulch. 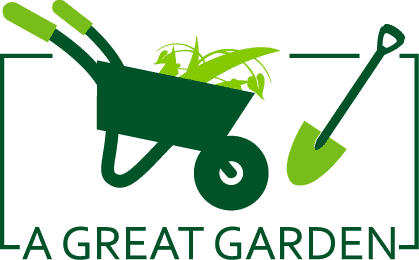 Many modern lawn mowers actually have a mulching option where the grass is ground finer than a regular mow and deposited on your lawn as a nitrogen rich mulch. If you are looking to buy a new lawnmower, keep this in mind. If you like freshly ground coffee, then save the grounds as they make an excellent mulch. As well as encouraging beneficial microbes and releasing nitrogen into your soil, they are also said to deter slugs! Most coffee shops give out their coffee grounds for free to us gardeners. Please note that unwashed coffee grounds will lower the ph of your soil and should only be used for acid loving plants, but washed coffee grounds should remain neutral. If you are unsure of the difference between washed and unwashed coffee beans have a look at this article. The best time to apply a mulch is when the soil is moist and warm, generally in the autumn and late spring. Apply when you are planting new beds and borders, or add to an existing area when you are working on it. 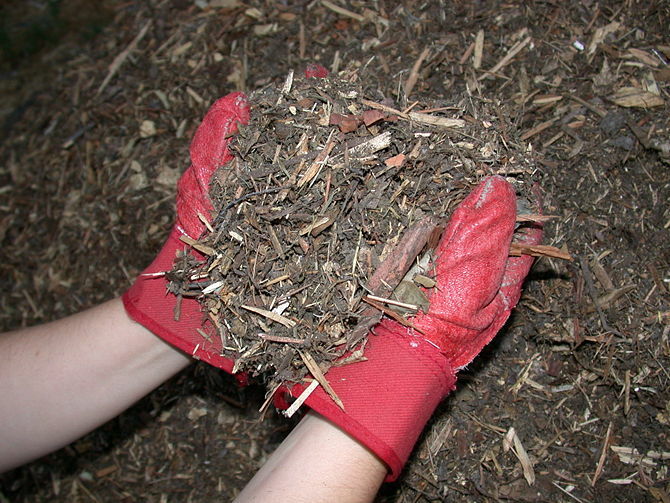 Mulches should be laid over moist soil that is completely clear of weeds and roots. Don’t lay mulch on frozen soil! Beds and borders: cover entirely. Make sure you don’t cover low-growing plants or against the stems of plants. Planting through mulch sheets can prove effective when creating new beds. Specimen shrubs and trees grow well when they are mulched to their canopy’s radius.